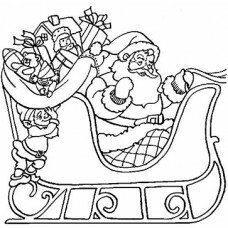 24 X 24 inches This Coloring Cardboard Cutout is of a Santa-In-Sleigh and is printed on sturdy white washed corrugated cardboard. Coloring cardboard cutouts come with an easil and stand by themselves. 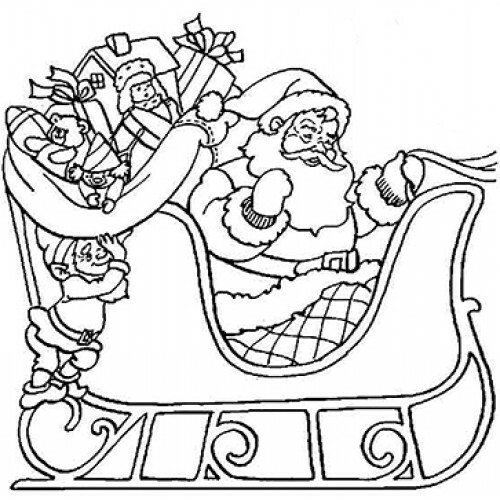 Party coloring cutouts make great party favors for all ages. All Items are printed on demand and take approx 7 ? 10 business days to produce.